Ketogenic Diet Recipes – What is Ketogenic Diet? You might have heard about low carb diet or a gluten-free diet or Atkins diet. The ketogenic concept is not new but it has been named after all those foundations of diets. What does the Keto mean? Your body runs on two different fuels. One is sugar from the carbohydrates foods. You get carbs from bread, rice. pasta, potatoes etc. The other fuel is fat. A keto diet is a low carb. It is so low carb that your body switches to use fat for fuel. You get fat from foods like eggs, avocados, butter, olive oil & nuts etc. Your brain also observes fuel from fat. Your body becomes zero on sugar level so it uses fat to get fuel and itself becomes a fuel-burning machine. Your body uses fat and in that process, your body turns into metabolic states where it produces ketones that fuels the brain. That’s why the diet is called a keto diet. There are many health benefits of this diet. It energizes your body at an extreme level. It makes your stamina level high. All, in summary, it is supercharged diet type to improve your health for your whole life. If you follow this diet and make it your lifestyle, you are sure to get no urges to eat highly carb foods like you eat daily. You are going to end many of the diseases or stop the diseases by just starting a keto diet. Sugar is alien to our body because our ancestors never ate processed foods in ancient times. So our bodies are not adaptive to such foods. You can look younger than your age, you can run many kilometers extra than you used to. You don’t feel like eating pizza, pasta or any heavy foods. You just become instantly happy and focused in life. Next time you go and buy keto foods, prepare your grocery list and by real natural fat foods which are highly low on carbs. How much low carb and what to eat in Keto diet? When starting a keto diet, you can maximum take 20 grams to 50 grams of carbs in your body. That means one potato or 2 slices of bread. In a keto diet, you can eat eggs, vegetables that grow above the grounds, fish or any other seafood, olive oil, butter or cheese or without sugar cream. This is really a compelling diet which you can follow and stay naturally healthy with natural fat foods. Sometimes you want to eat some foods which have carbs. You can eat probably once a time in a month but with less quantity or I can say half plate. Before starting a keto diet, do it with the help of doctors or nutrients. If you are suffering from diabetes or high blood pressure, you need to contact your doctor in this case and then follow the keto diet. I am sure these information has really helped you understand the ketogenic diet. You must have a question running in mind as what we can eat in our daily meals like breakfast, lunch & dinner? I have mentioned some of the great recipes that are 100% low carb foods and best choice for a keto diet. 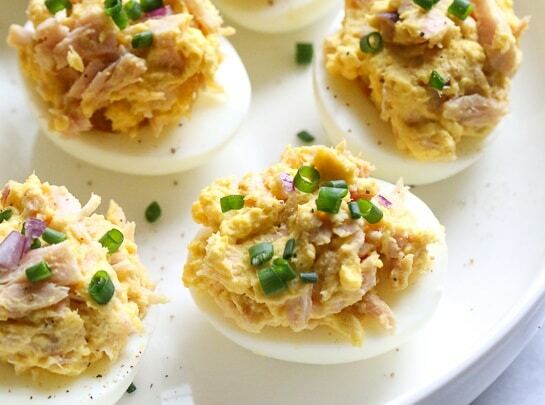 Tuna eggs are a quite amazing easily prepared recipe. It can be your on the go food pack or lunch or appetizer. You can make it in just 20 minutes. The combination becomes tastiest when you add mayo into it. It is completely gluten-free recipes with high protein. This is an amazing journey going to cheese. 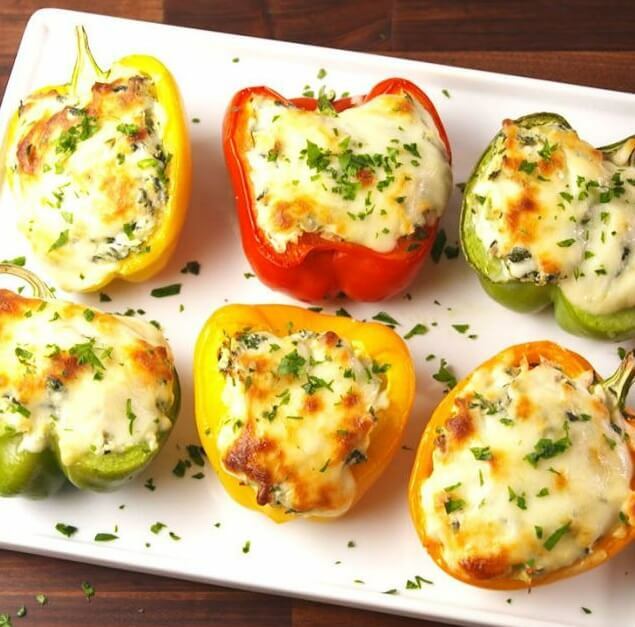 There are two to three types of cheese inside this peppers. Basically, the stuff is getting ready with the mix of spinach, cream cheese, mayonnaise, mozzarella & parmesan. Wow! Dream come true! This is the kind of diet where you can eat cheese because you need fat for the body. Another delicious healthy recipe. Ever imagined melting cheese will be in your diet? Even I have never ever imagined. This is unique of its kinds. 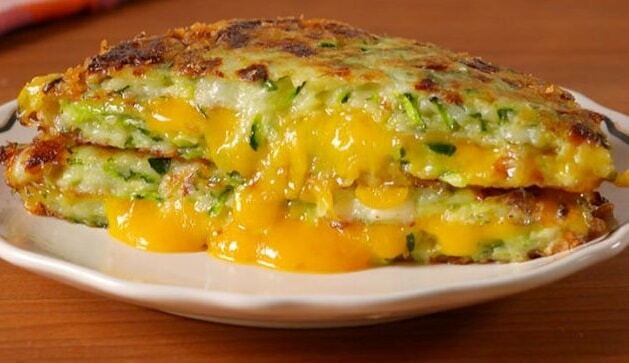 We need to prepare the patties of Zucchini and fry it in the pan using olive oil. You go for the eat them. Yum! yum! yum! Egg Malai Curry or Anda Malai Curry is a simple, easy and delicious low spice dish cooked in a creamy gravy. 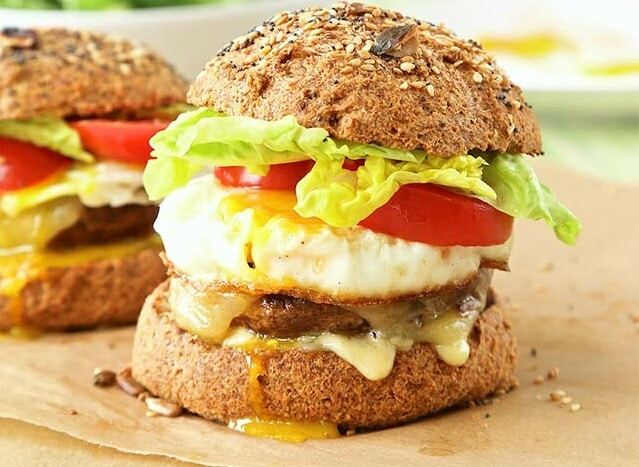 Yummy recipe that cannot be denied by the person who loves eggs. And the most essential food ingredient of a ketogenic diet is eggs. 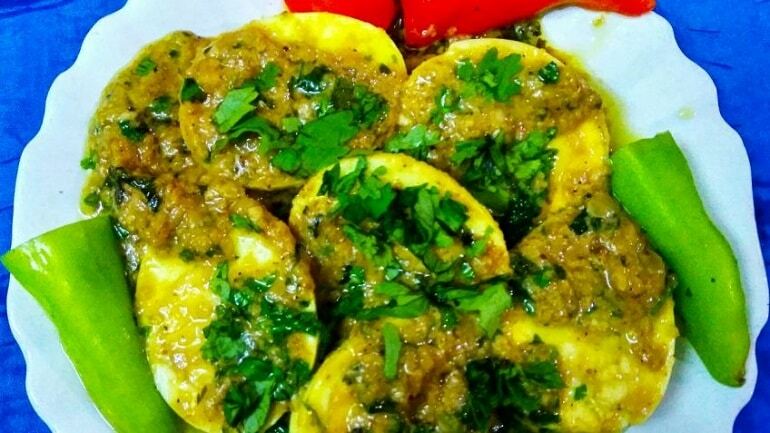 Tawa Kaleji Gurda Masala is a super easy and yummy recipe that will surely blow your mind. 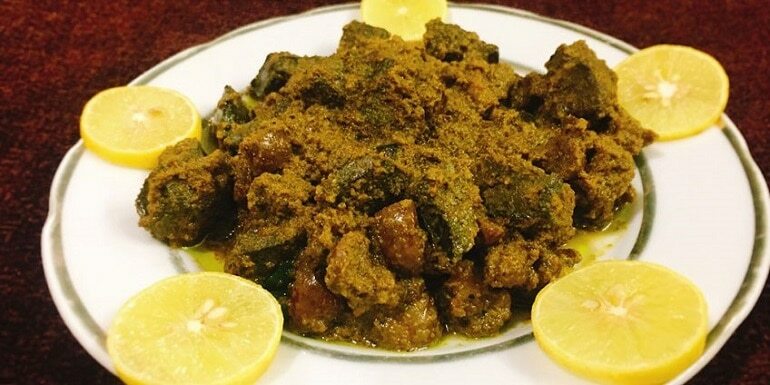 Tawa Kaleji Gurda Masala is made with simple at home ingredients and gets ready in just 15-20 minutes. You can absolutely eat it on a keto diet. 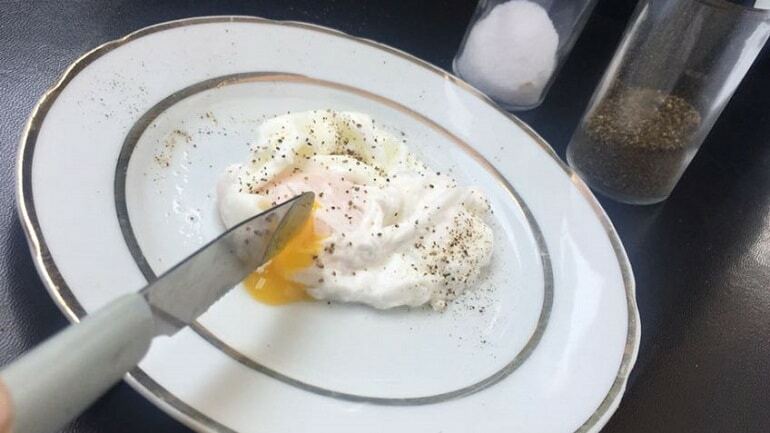 This is the simplest egg recipe. It’s full of protein & fat. An egg a day will help you increase your energy level. To stick with a keto diet, meat and egg is 70% of the consumption. But for people who don’t eat meat, it is a little difficult being on a keto diet. This recipe will do all the justice to those people. The way it looks will also be the same in taste. Enjoy your dinner with broccoli today. Also, this weekend want to eat pizza? Dying for cheese because one of your friend or family members have told you to stop eating cheese? No worries people. Here is a gem recipe for you. Just avoid eating bread. 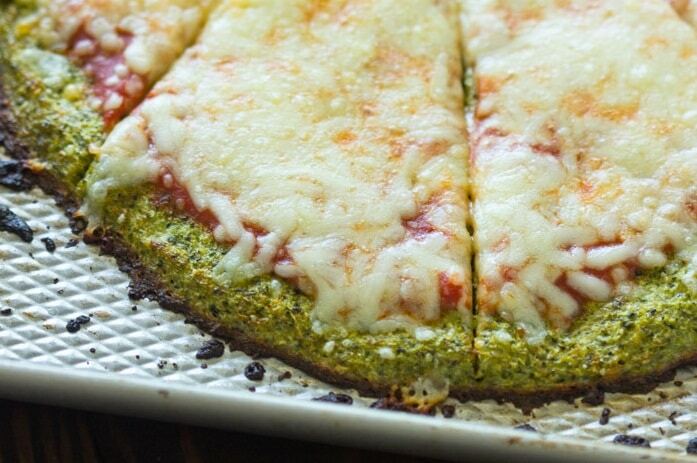 That’s why I chose this recipe to make it with broccoli as a base. I love eggplants and I insanely love this recipe. 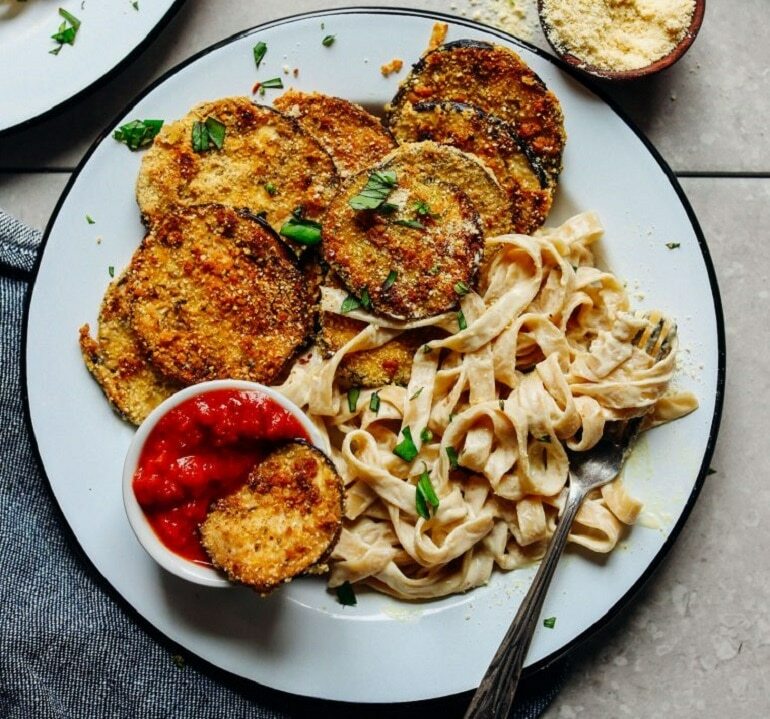 This is easy to go crispy eggplant recipe. Fried in coconut or olive oil and sprinkled with parmesan cheese. 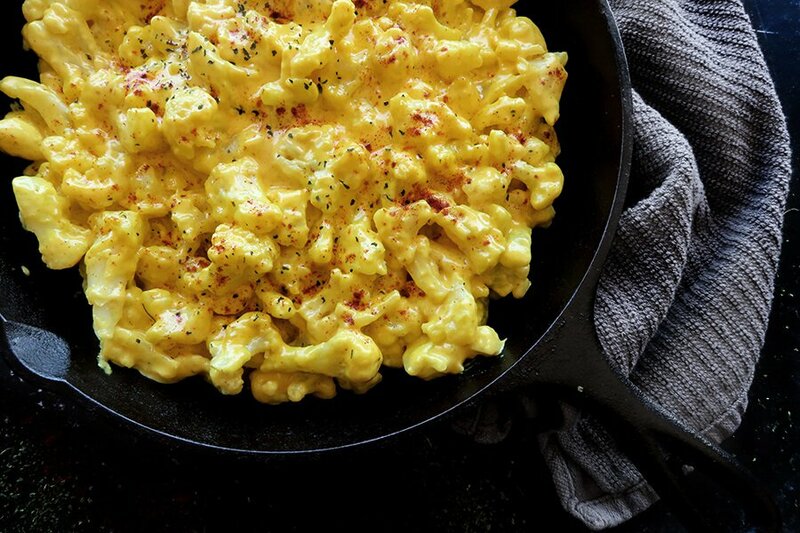 This cauliflower mac n cheese is an ultimate colorful cheesy choice. Instead of using macaroni, add cauliflower and enjoy the hilarious taste of it. Ever imagined cauliflower dipped in cheese? Haha.. neither me. Go and catch the recipe. Keto diet is unique but has been in practice by our ancestors. They have followed the same thing since long ago. 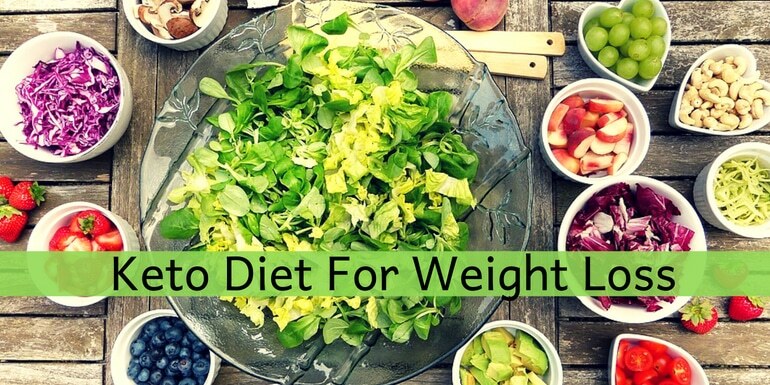 To live a healthy and energetic life, go for this diet but with the only advice of a nutritionist. Our generation needs to live more healthy now. We need to take the charge of our body and say hello to the new life. We are thankful to you all for the support you provide us by sharing our posts on different social media platforms. If there is anything you want us to write about or some recipe you cannot find on our website, don’t think and just shoot them in the comment box. We will be really happy to help you.